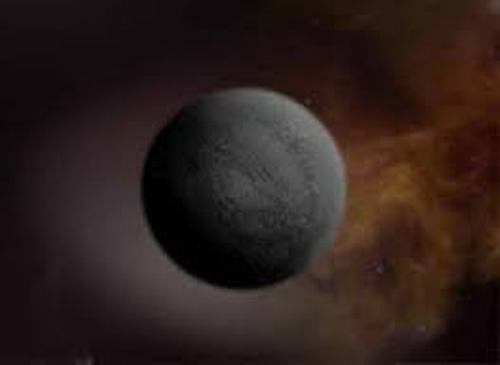 The substellar objects are often called by the scientists as black dwarf too. The mass is very small. It is expected to have the mass around 0.08 M. The object has less mass for it should maintain the nuclear fusion by having the hydrogen burning. 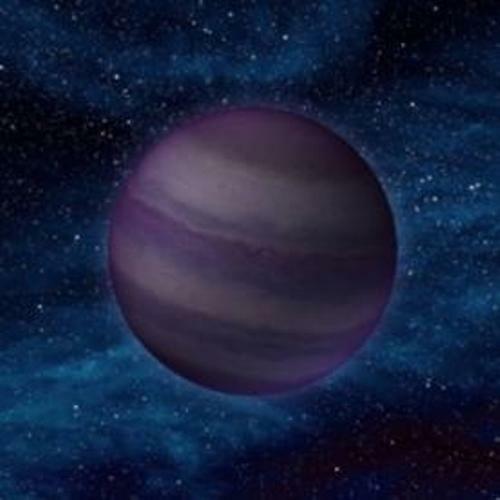 Now you can use the term brown dwarf to call those substellar objects. This term was introduced in 1970s. 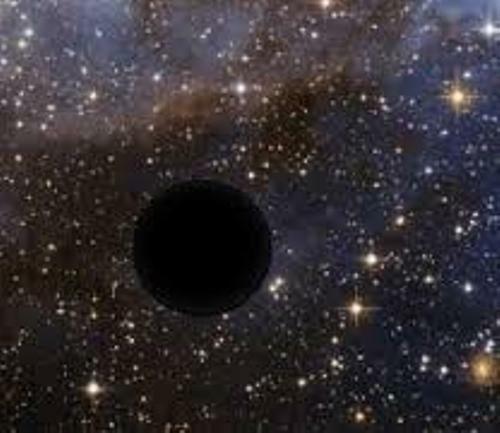 If you think that black dwarf stars are similar with black hole, you are totally wrong. The black hole does not emit light, but it can absorb the light and other items in strong forces. Get facts about black hole here. The sun is very important for the people on earth. The scientists have predicted the future life of sun in various researches. They believe that the sun will turn into a white dwarf in about five billion years. At that time, the sun stops fusing the helium. After it becomes a white dwarf, the sun will become a black dwarf in billion years. Then it will not emit the light anymore. When the sun becomes the black dwarf, the people who live on earth will never be able to see this star anymore. It is due to the fact that the star does not emit any light again. 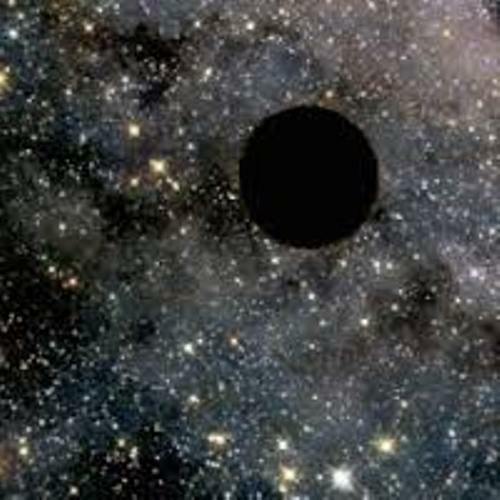 The scientists estimate that it will take around 1015 (1 quadrillion) years for the sun to become a black dwarf. 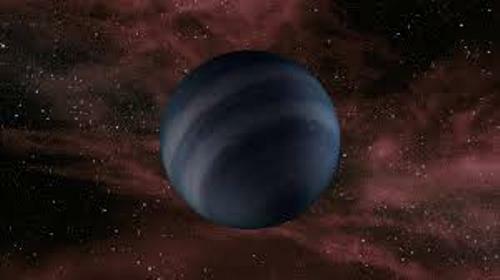 Black dwarf actually is only a hypothetical theory. It is very different from the white dwarf, brown dwarf and red dwarf. The internal source of heat is not available anymore in a white dwarf. It still looks shining because of the heat. Do you have any comment on facts about black dwarf stars?